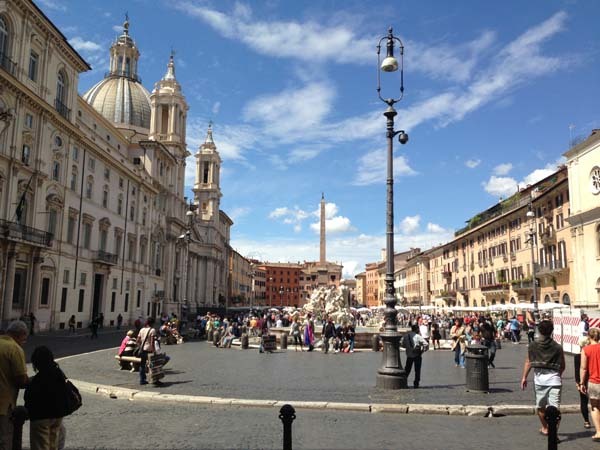 There are no metro stations nearby, but you can easily walk or take a bus. 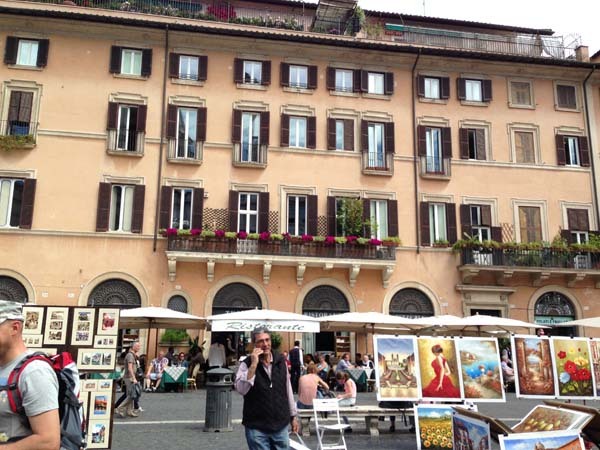 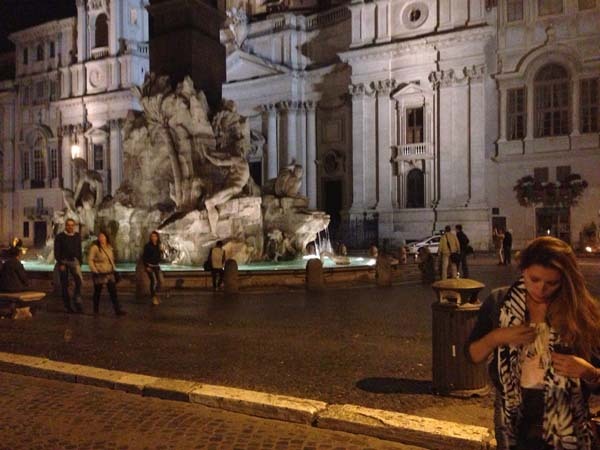 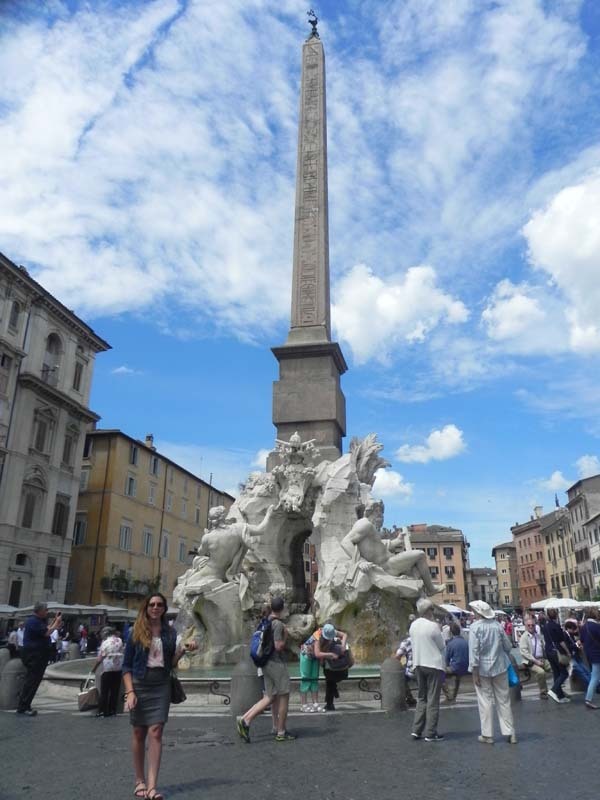 Piazza Navona is one of my favorite areas in Rome. 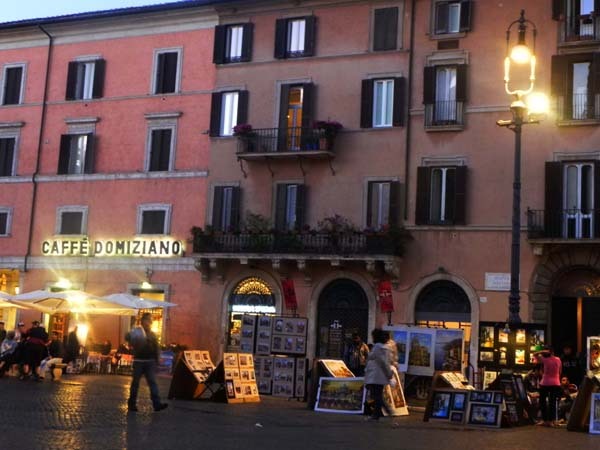 It is filled with life, and positive energy, this area has beautiful boutique shops and great finds. 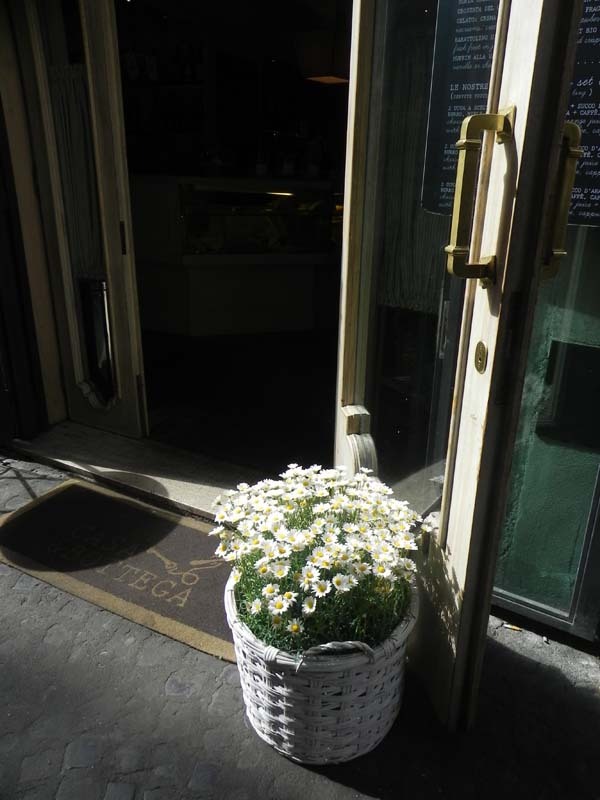 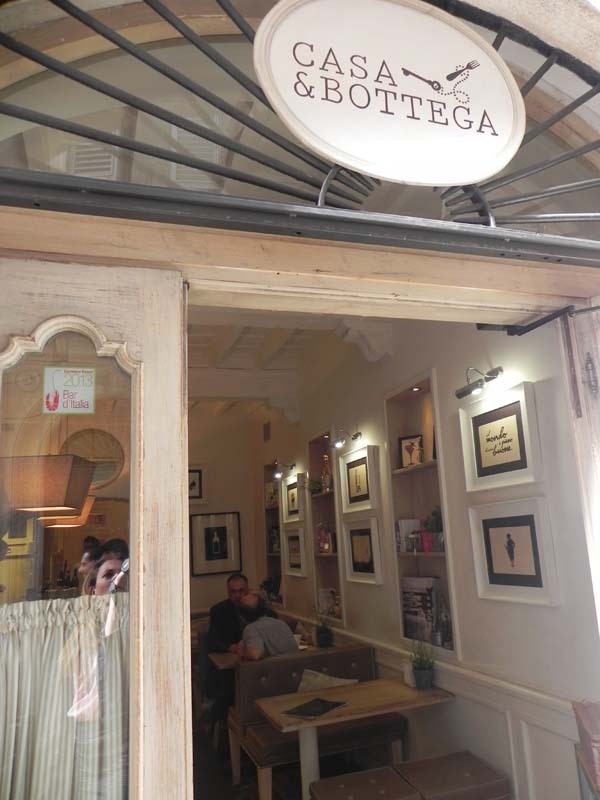 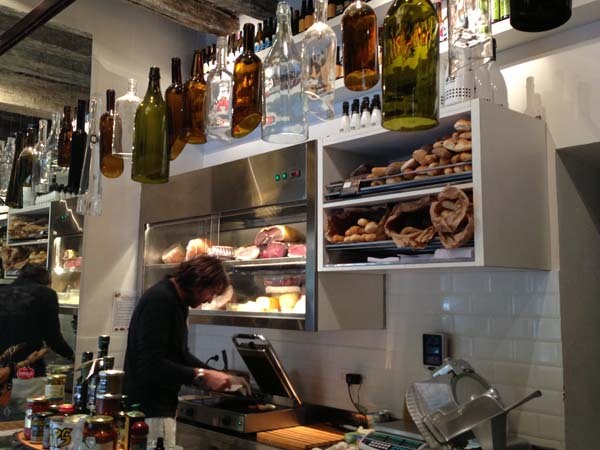 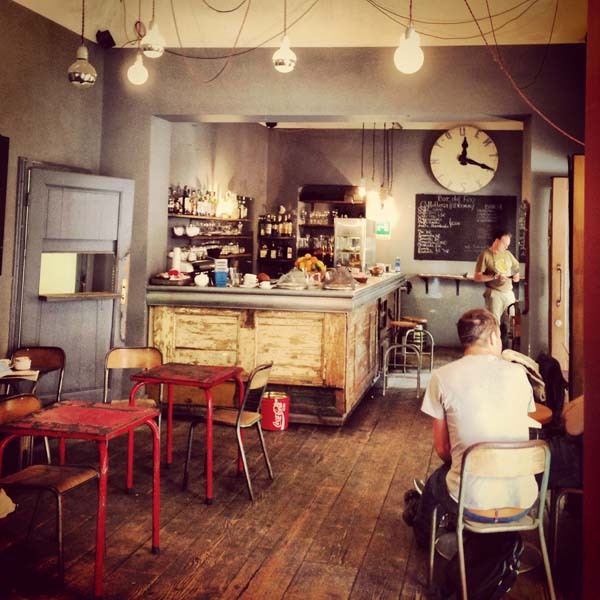 Baguetteria del fico – Via della fossa 12 – 5 Minutes walking distance – this place is a great quick bite, if you are lucky you will get to meet the passionate owner behind it. 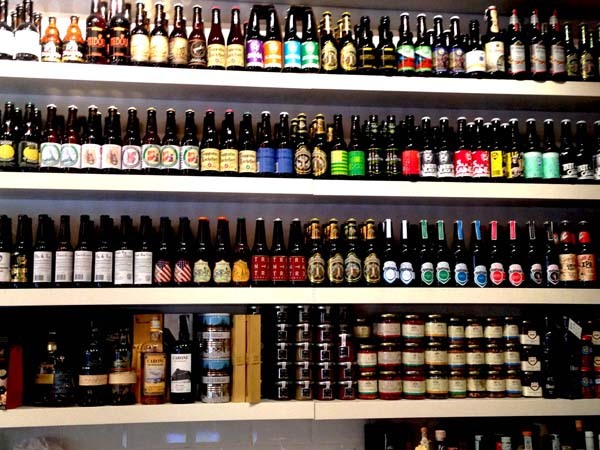 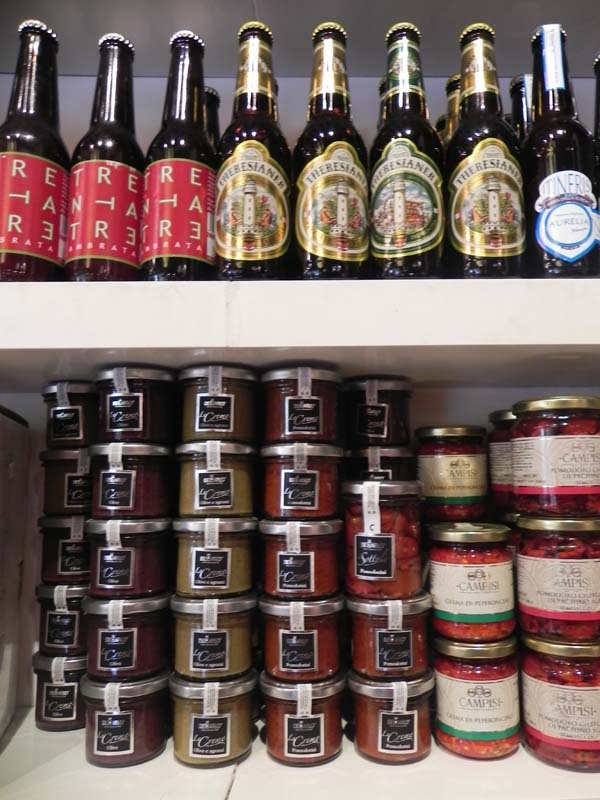 You can also find hand-picked beers, jars of pickles olives and dressings from around the best in Italy. 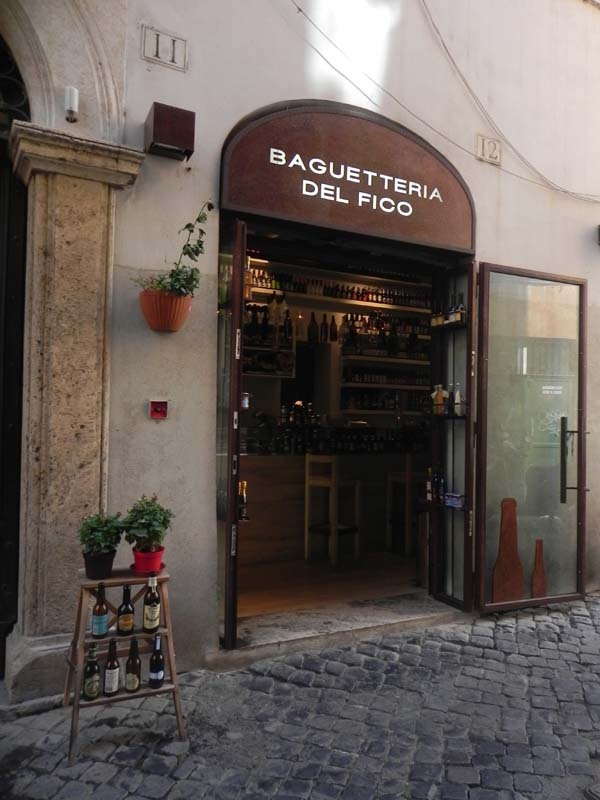 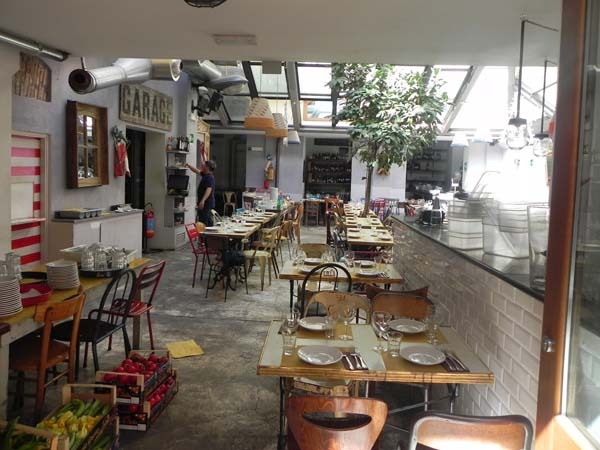 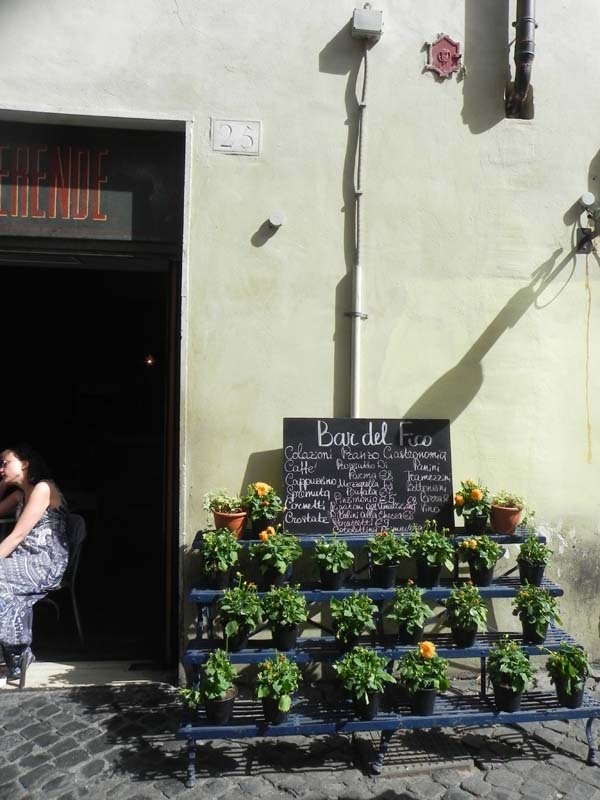 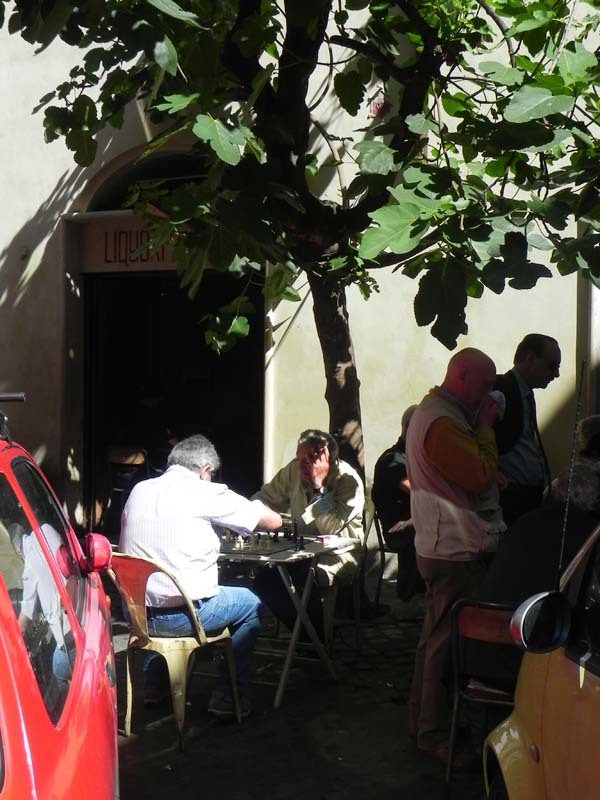 Bar del Fico – Piazza del Fico 26 – 5 Minutes walking distance – this is a great all in one place, you can find a seated restaurant, cafe and bar. 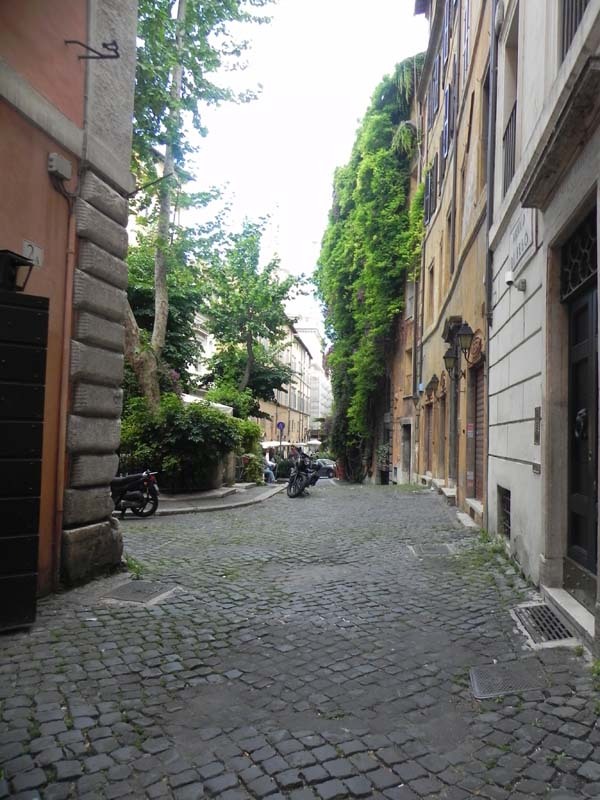 Beautiful place to stumble upon. 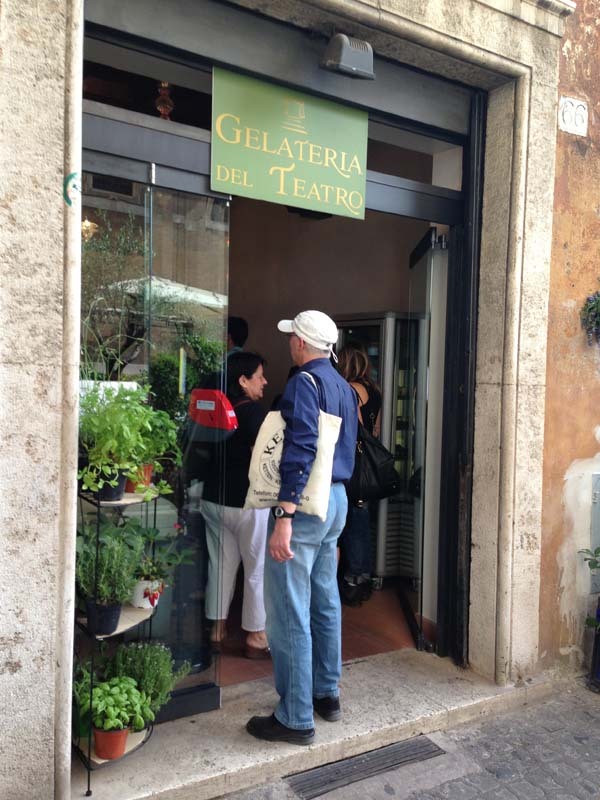 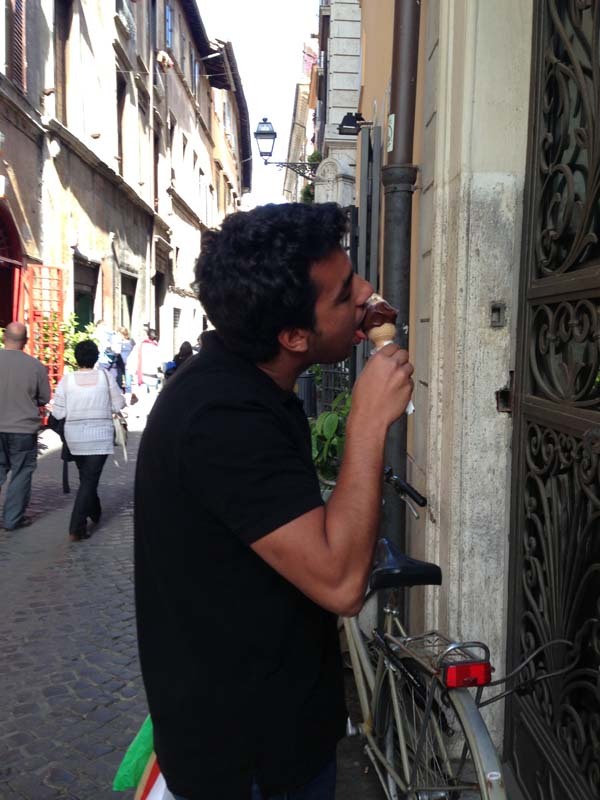 Gelateria del Teatro, Via di San Simone, 70 – 6 Minutes walking distance – for the best ice-cream shop in Roma with multiple exquisite flavored ice-creams that are rarely found. 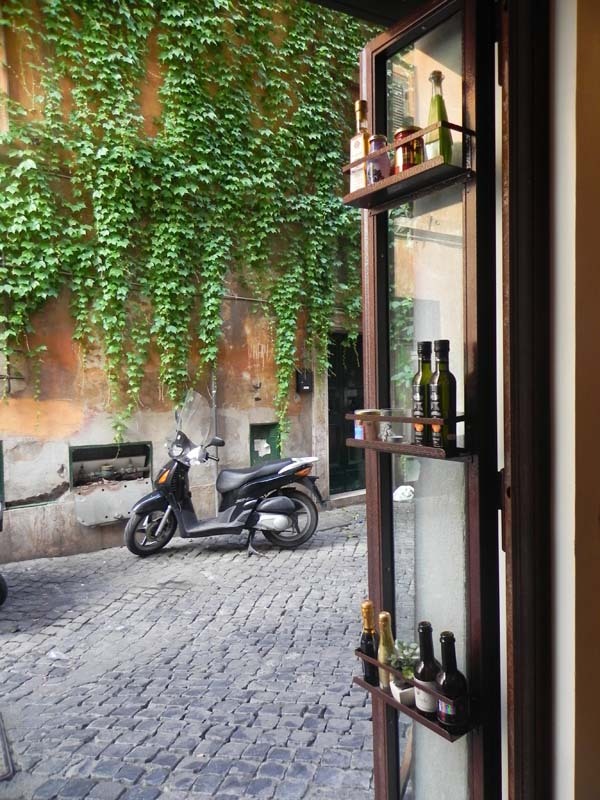 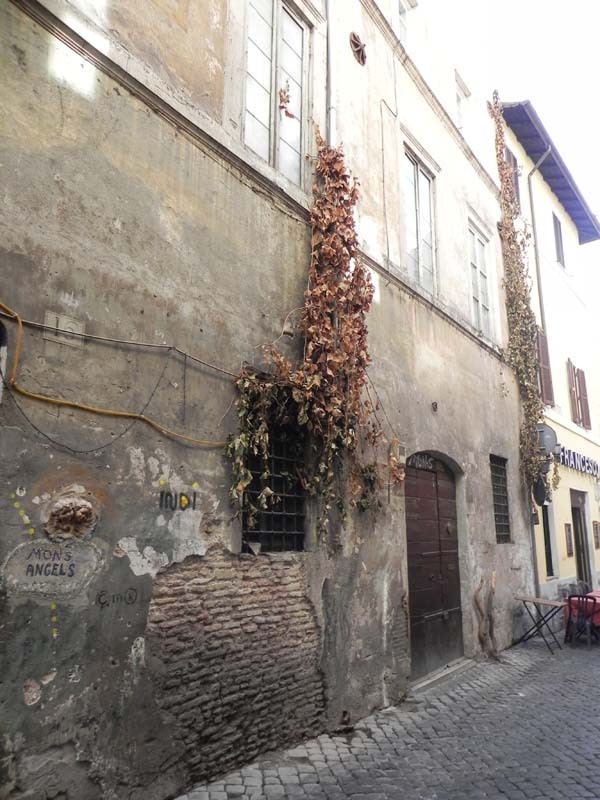 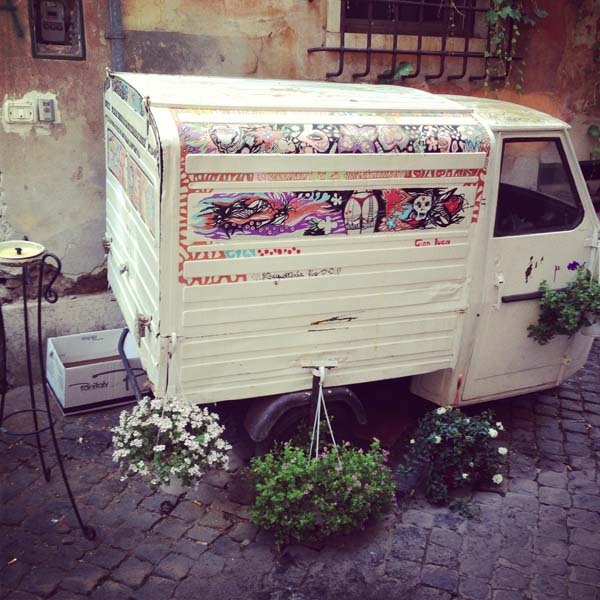 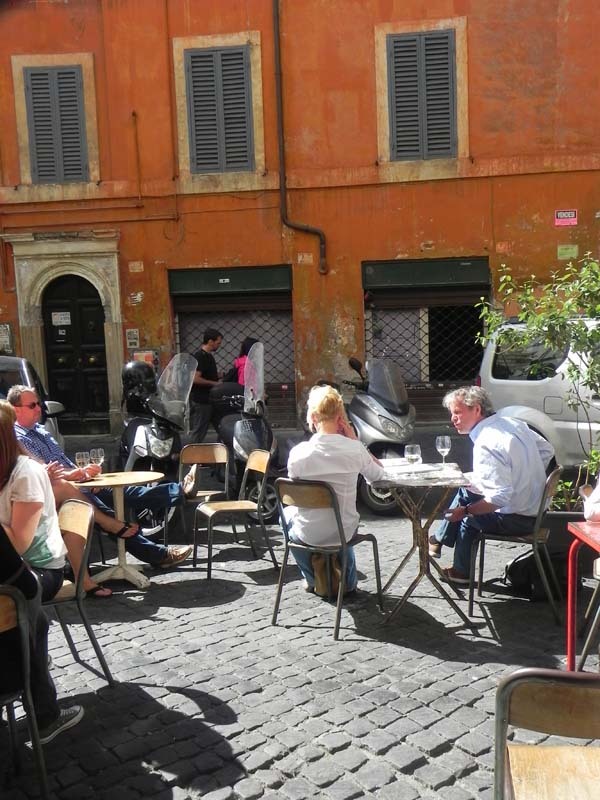 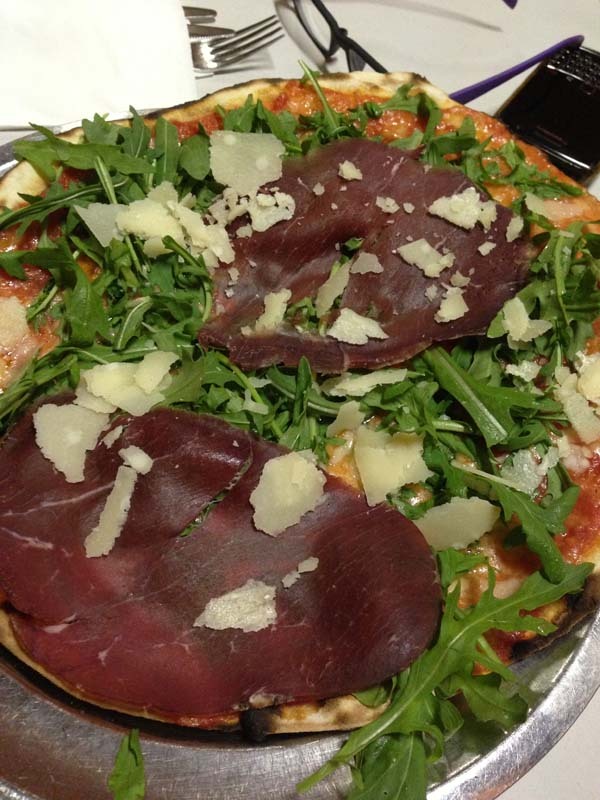 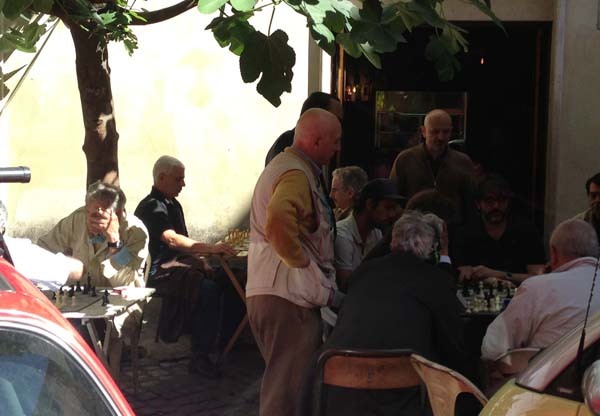 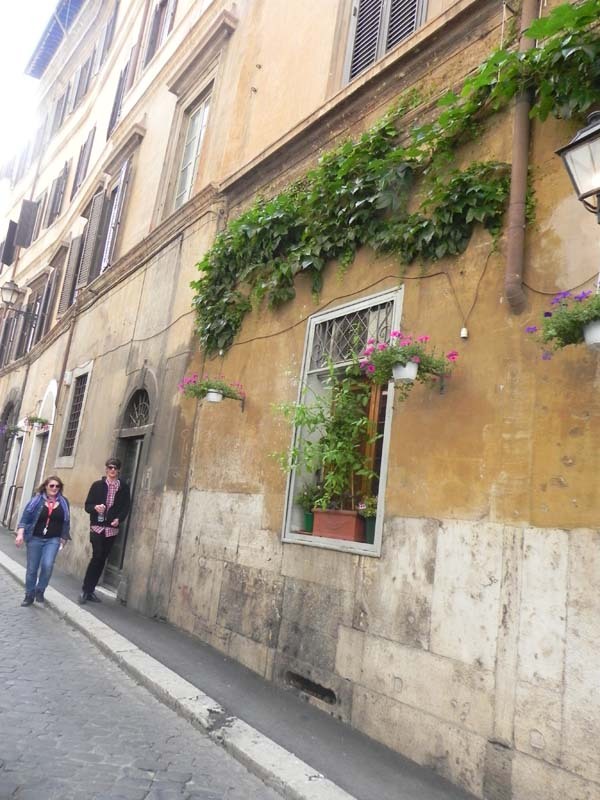 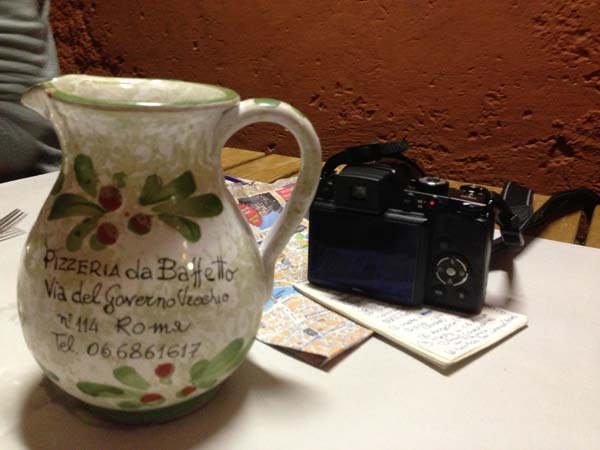 Pizzeria da Baffetto – Via del Governo Vecchio 114 – 4 Minutes walking distance – For the best local Pizza in Rome. 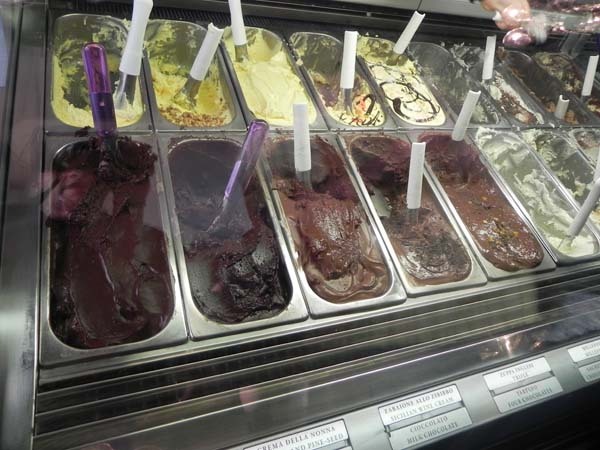 Try the Biscotti that is sold in shops at the piazza.